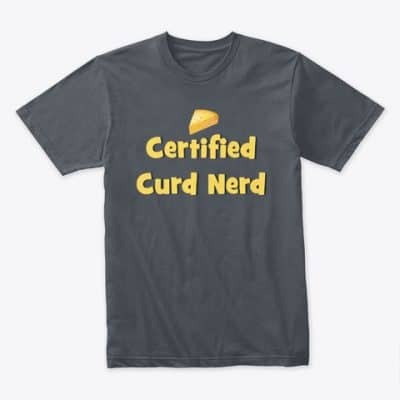 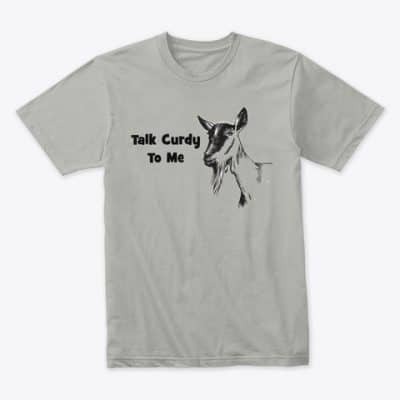 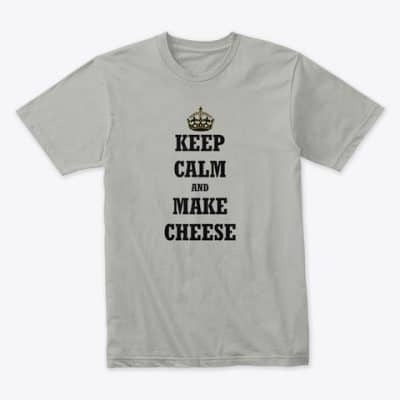 As seen on Cheeseman.tv. 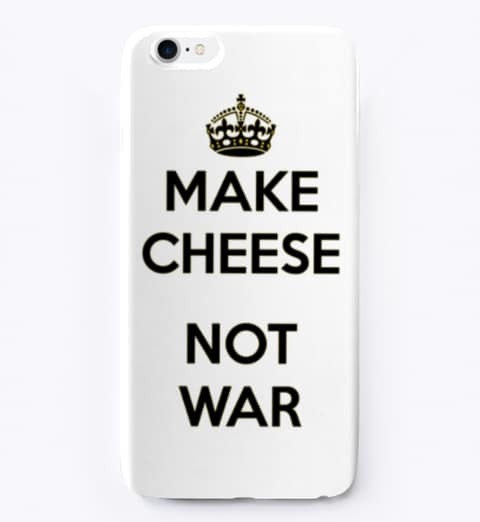 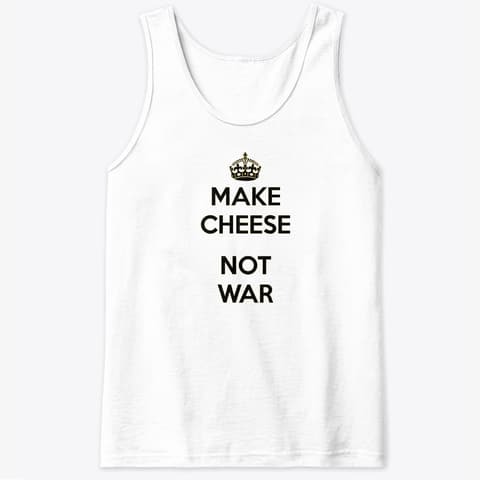 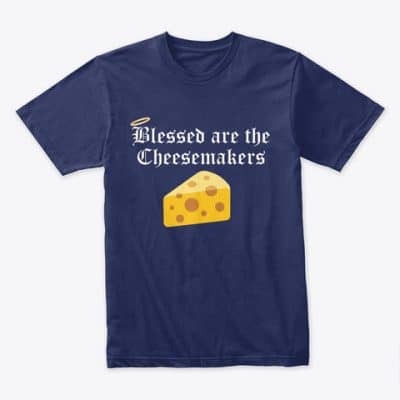 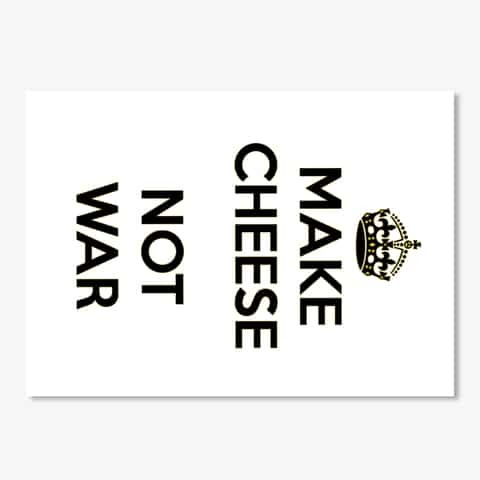 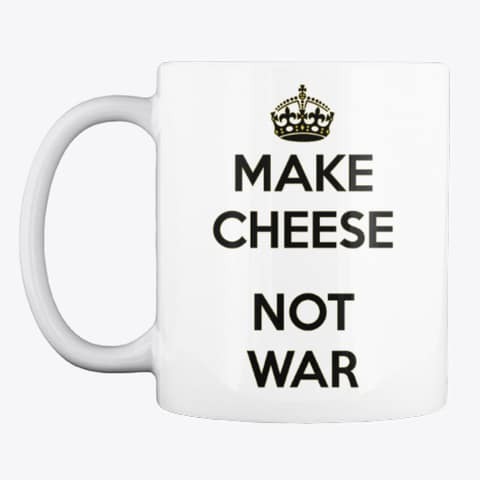 This Make Cheese Not War design has T-Shirts and including stickers, mugs, tank tops, and iPhone cases. 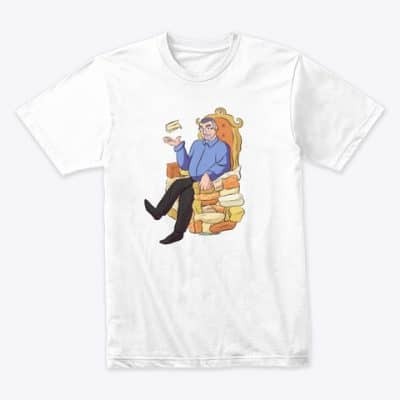 Buy button will take you to the external merchandise store. 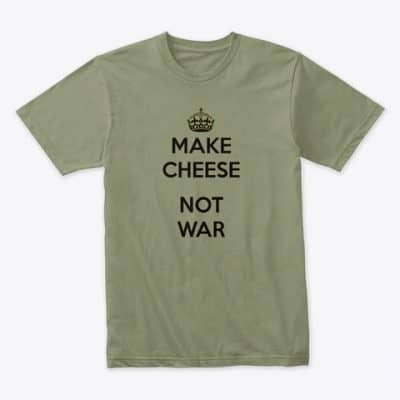 Make Cheese Not War design is hosted on Teesping and ships from USA and EU.